Our production process is subject to continuous control and documentation of quality management from the receipt of the raw material to the final product. All measuring operations are performed with the most modern testing and measurement technology by experienced QA staff. Our goal is to fulfil the customer’s requirements with exact precision! The care taken during the creation of the die-cast tool is clearly apparent in the quality of the products. This testing fulfils requirements ranging from the automotive industry to medical technology. Articles subject to documentation are also part of the service spectrum. Our DIN EN ISO 9001:2015 certification allows us to guarantee our customers consistent quality in our products and services. To continuously improve this quality standard, our company’s highest priority is to maintain the most advanced manufacturing techniques and continuous training for our employees. Sander GmbH was re-certified on 07 April 2017 in an audit in accordance with ISO 9001:2015. 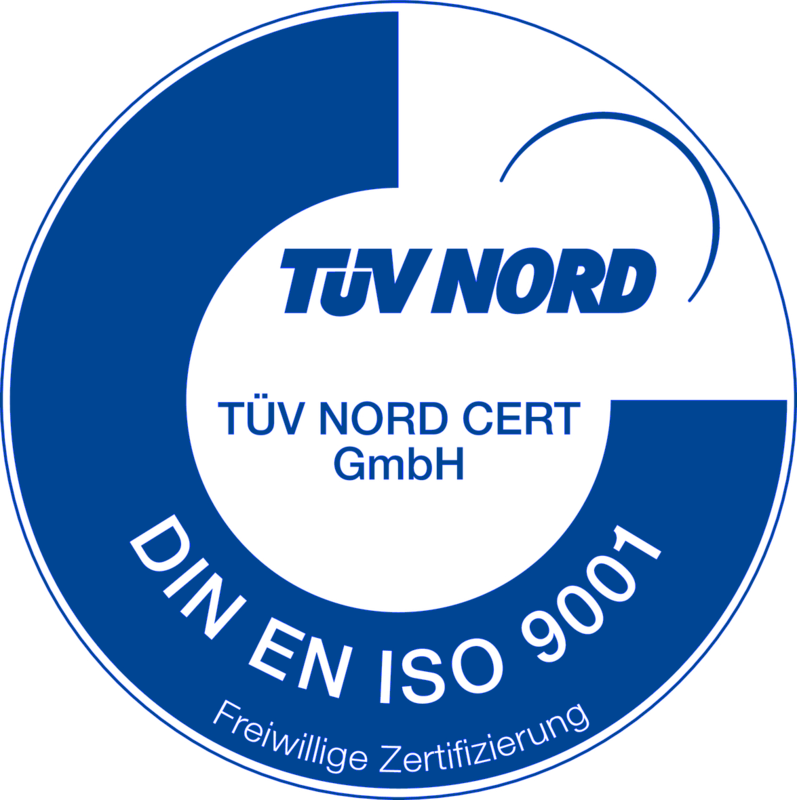 The audit was performed by TÜV NORD CERT GMBH and was completed successfully.